hey, have you guys heard of 'Where The Wild Things Are'? i've never heard of it until a friend of mine forwarded me the trailer of this movie some weeks ago. being the childish me, i fell in love instantly. Obama actually read that book to a whole crowd in the U.S., adding that it was his favourite book when he was a kid. 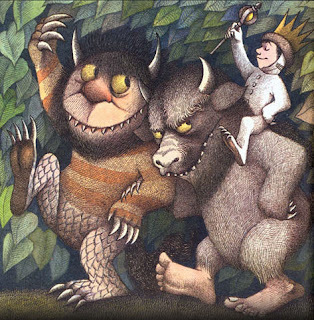 the book was originally written and illustrated by Maurice Sendak. from the synopsis of the book and the movie that i read on the internet, it's not exactly the same. 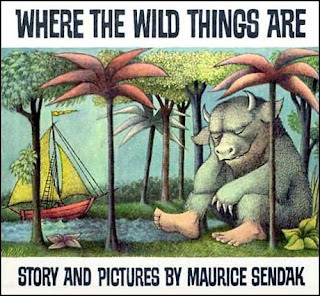 the book's about Max acting mischievous in a wolf playsuit which made his mom sent him to bed without supper and it was in his room that he found the wild jungle growing out of his imagination. the movie version though, it was about Max who felt abandoned by his mother when her new boyfriend came for dinner. 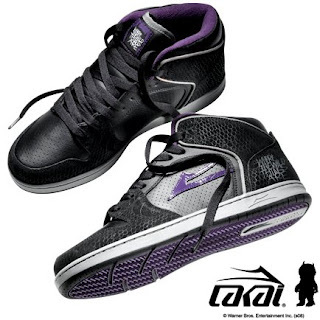 i love lakai. getting loverboy one sooooon.